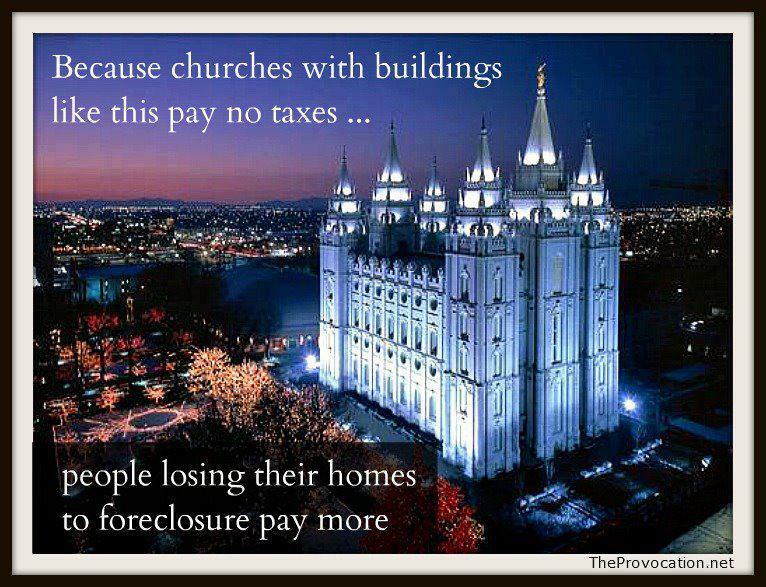 There are an estimated 350,000 churches in the United States. 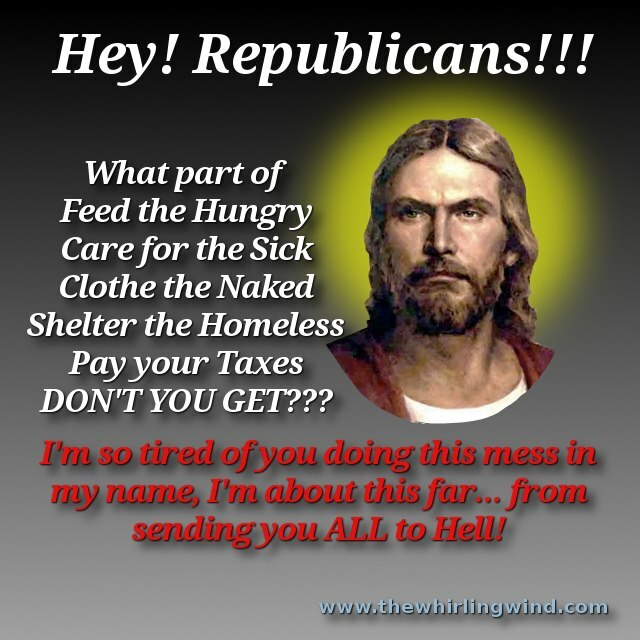 In 2010 the top Protestant churches made approximately 65 million dollars and paid 0% in taxes. 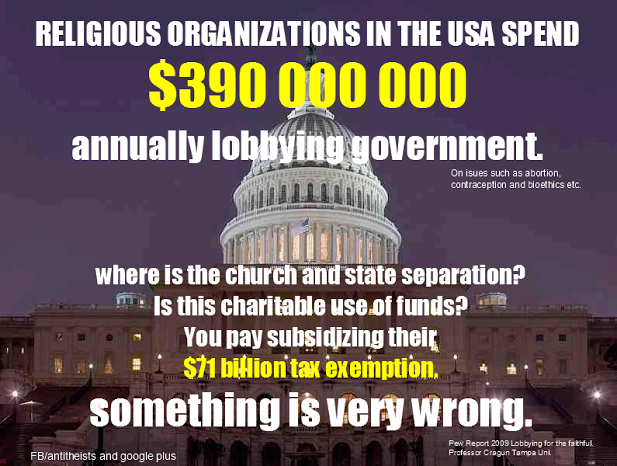 The yearly cost of tax exemptions for churches in America is $71,000,000,000. 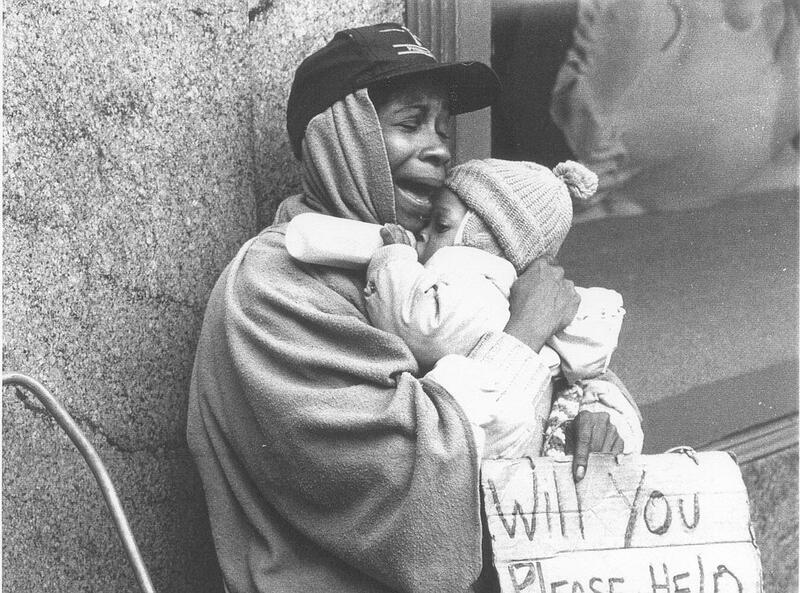 There are anywhere from 2.3 to 3.5 million homeless people in America.